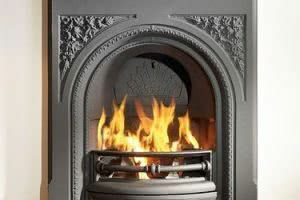 We offer one of the best ranges of Surrey Fireplaces in the county with a wide choice in makes and styles. 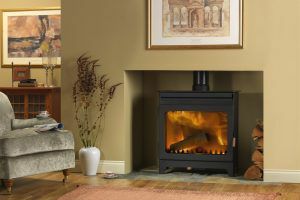 We also cover the full range of services from help and advice when choosing the right fire or stove for your home to home visits, installation and aftercare. From Gas fires and surrounds to Electric fires and fireplaces. 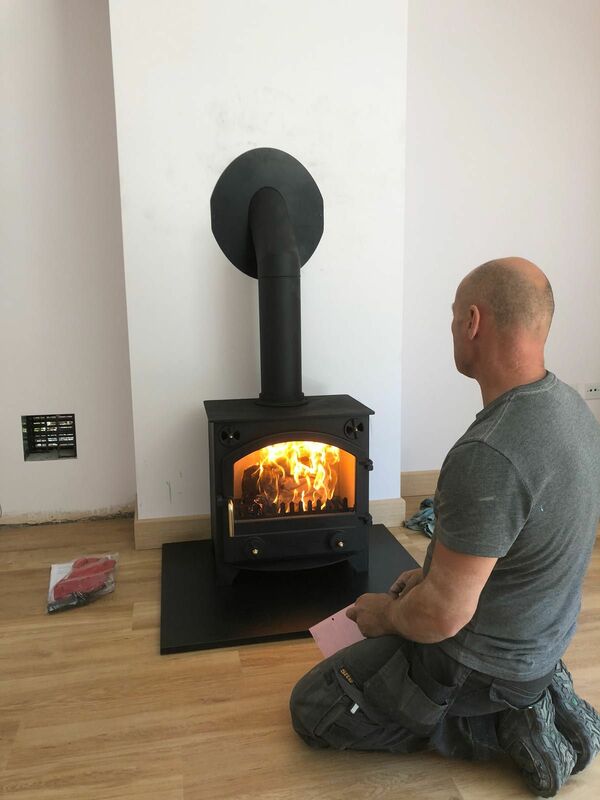 As well as wood burning stoves multi fuel, and electric stoves to real fires and fireplaces our experienced and friendly team can supply and install your dream fire. 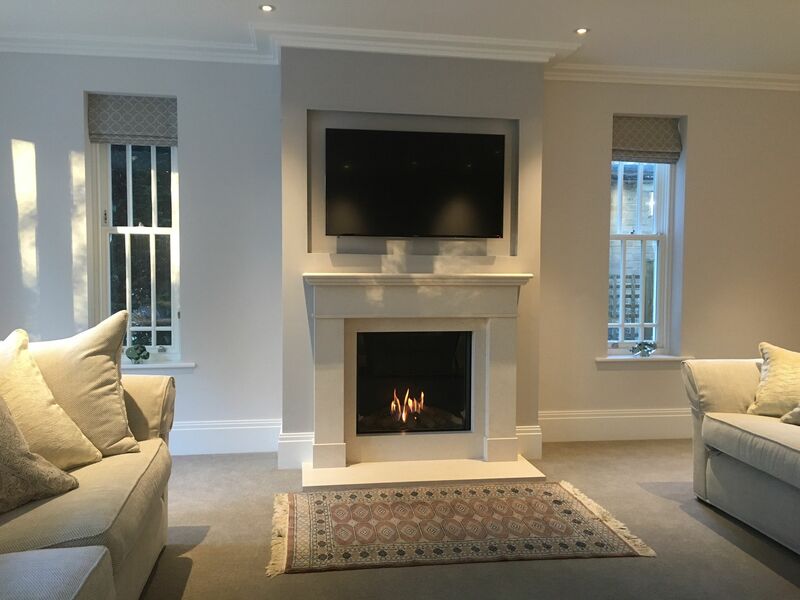 Our team of skilled installers and showroom staff are happy to advise on the type and size of fireplaces as well as organise home visits and quotes. Getting a fire or stove installed correctly is critical, Adam and his team have the experience and knowledge to make sure your fire is a safe and cherished centrepiece in your home for years to come. Wakeford Fireplaces is an established and trusted fireplace shop in Surrey and a supplier and fitter of all types of fires, stoves and fireplaces. 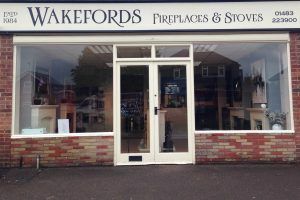 Wakefords has been supplying and fitting fireplaces, fires and stoves since 1984 with a friendly fireplace showroom, situated in the heart of Surrey we are the go to place for a reliable, safe and a great value service. With a trained team of technicians and our showroom we are able to provide a great service to customers right across Surrey and into Hampshire and Sussex. 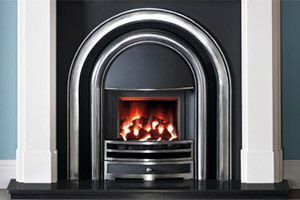 We can supply and install electric and gas fires, which we also offer servicing for, as well as fireplaces and surrounds. We also supply and fit real fires and fireplaces as well as wood burning stoves, multifuel stoves, gas stoves and even electric stoves. 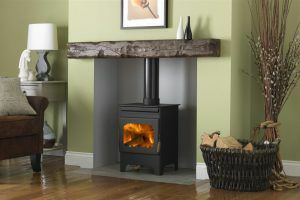 We stock a wide range of the top fire and stove brands at great prices. 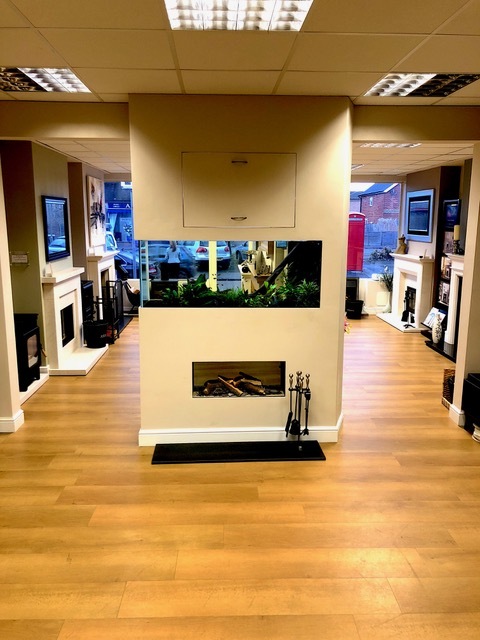 Our surrey fireplace showroom is in Woking and has a number of working models for customers to see and touch but we are also able to offer a much wider range of products which can be seen in the brand brochures we stock. Our team are happy to help customers choose the right fire for their home using our working models and manufactures catalogues. These allow us to offer a far wider range than any showroom could stock. Our team of HETAS qualified staff allow us to offer home visits which are critical to help get the right fire for your home. We offer a free no obligation quote service too so you can see what the real and total cost would be before a survey and decide what you would like to do without any pressure or pushy sales people getting involved. We service for customers right across Surrey from Esher and Weybridge, Cobham, Farnham to Leatherhead, Croydon, Guildford, Woking and more. Having a fireplace or stove installed is not something to be taking lightly, the quality of the installation and the fire or stove itself is critically important in terms of value and functionality but also from a safety point of view. Our highly trained staff allow us to offer a service that is unbeaten across Surrey. Our years of experience put us in the enviable position of having installed 1000s of fires of all sorts in every kind of property from cottages to small town houses and from large country homes to garden offices and workshops. It is also important that our customers not only get a safe and reliable fire, fireplace or stove but also receive a level of customer care and service that they deserve. 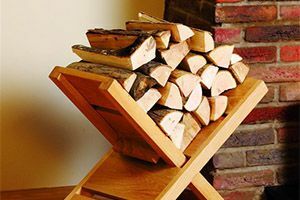 As any good fireplace shop would, we pride ourselves on our friendly and caring service based around the customer getting the right fireplace for them rather than profits and a quick sale. Our knowledgeable team is headed up by Adam Wakeford himself who’s father ran the business before him. The personal touch can make all the difference and coupled with personal contacts with most big fire place brands, years of hands on experience and the right staff, Wakeford’s is second to none when it comes to fires and fireplaces in Surrey. Whether you want a new electric fire, or a complete new natural stone fireplace and gas fire, call us today. Perhaps you would like to convert your existing fireplace to a stunning new wood burning stove or you are modernising an old building but want a contemporary real fire; whatever your fireplace needs, we can help!